Pillow Fight Factory Handmade in Vancouver using locally sourced materials, these "Gin" and "Tonic" cushions add sparkle to any sofa. 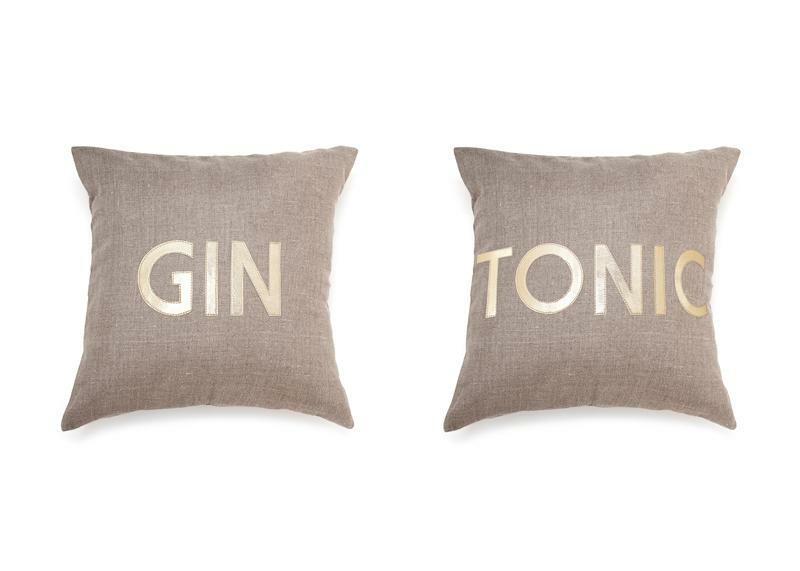 Treat her to a stylish reminder of her favourite cocktail with these lovely linen accessories. ObakkiGive a gift that does some good—and looks great. 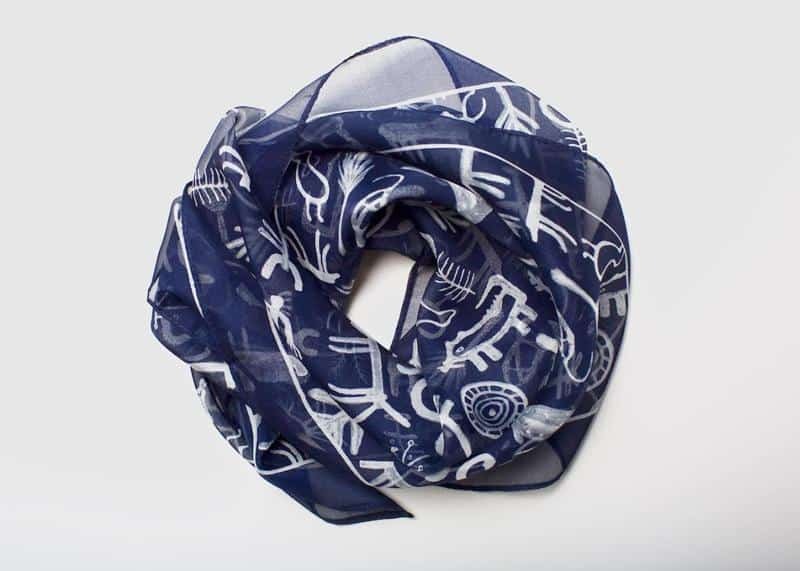 Named after the world’s largest refugee camp, where this print was created, 100 per cent of net proceeds from this scarf go towards helping women in Uganda rebuild their lives through the funding of their own business initiatives in textiles, agriculture and trade. Handmade in Vancouver, Leah Alexandra's timeless jewellery will up her style game this holiday season. 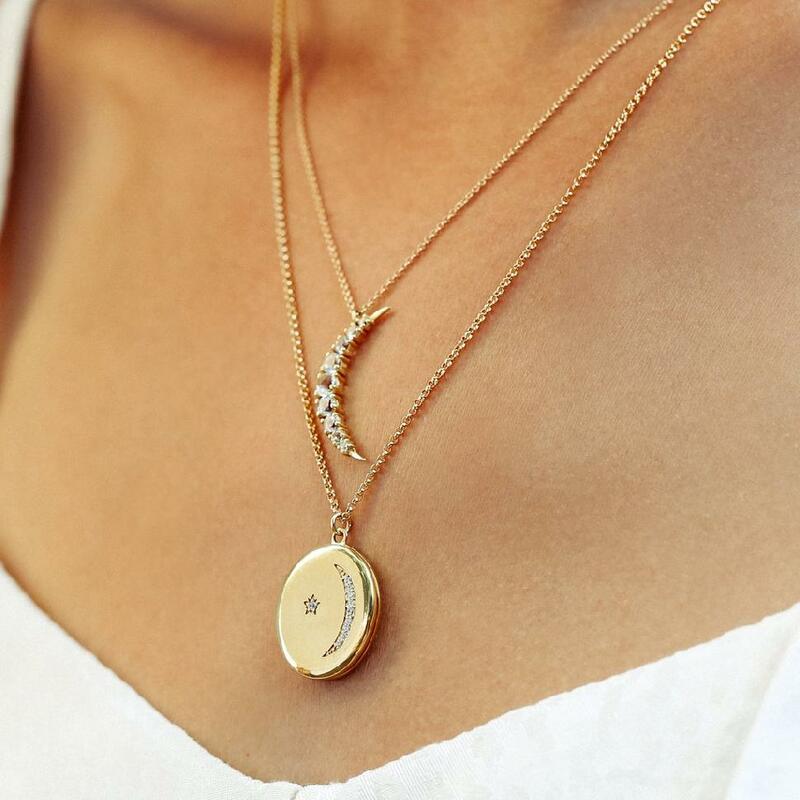 And this latest collection of lockets is the ultimate gift for someone special on your list. 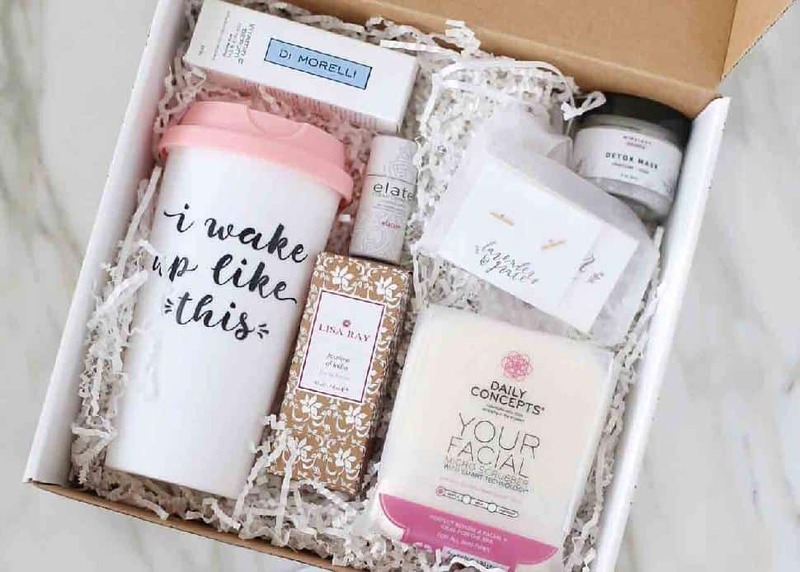 Instagram/Erin SousaThe Simply Beautiful editors box is the perfect gift that keeps giving—with deliveries every 90 days. Carefully curated with products that showcase the creative craftsmanship and ethical values of many Canadian talents, these boxes offer beauty products, decor gems, stylish accessories and more. Purchase a subscription and make life a bit more beautiful for the woman you care for. Recipe Box YVROver 50 of the city’s most passionate chefs—including Angus An, Hidekazu Tojo, Pino Posteraro, Shelome Bouvette, Thomas Haas and Vikram Vij—have created 100 recipes ranging from breakfast to midnight snacks, from sweet to savoury. 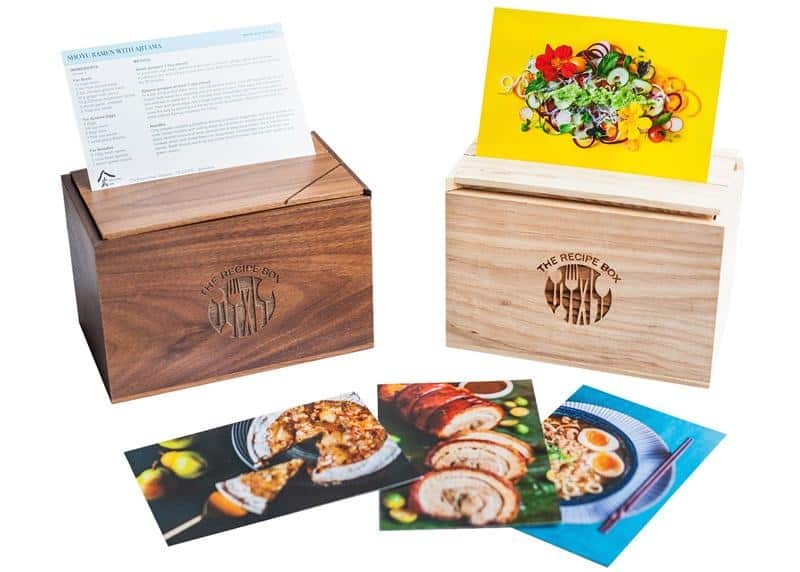 Presented on water-resistant cards in a special box, a portion of proceeds will go towards MealShare, a platform that partners with many Canadian restaurants to help fight youth hunger. 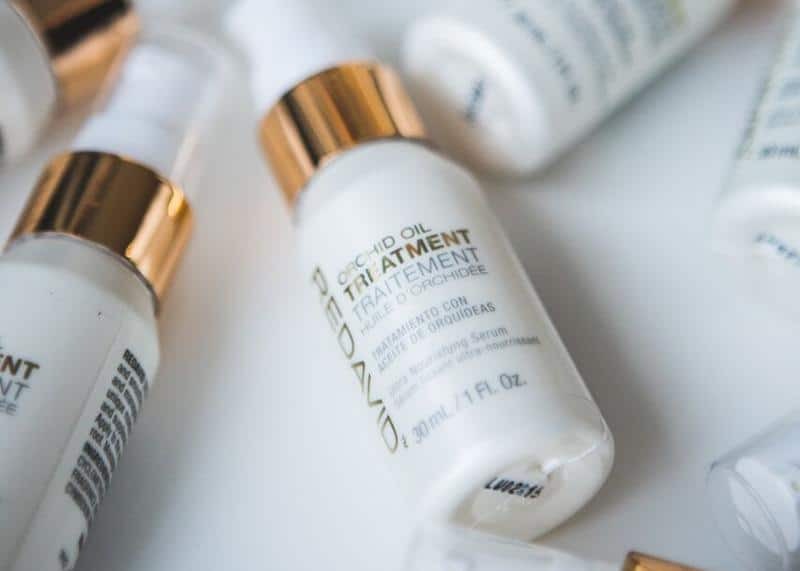 REDAVIDLocal brand Redavid’s most popular and coveted product harnesses orchid extract, a 7-in-1 miracle ingredient that controls frizz, adds radiant shine and makes hair soft and manageable. 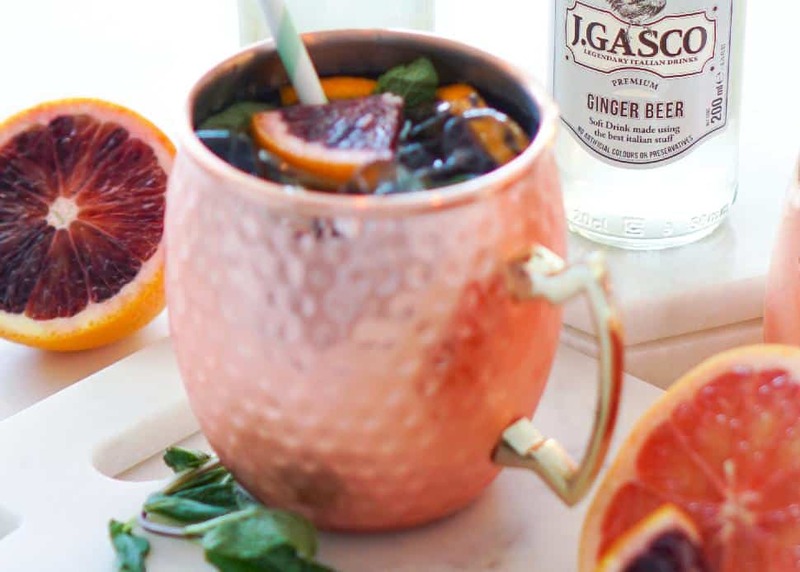 She will love to entertain with these hammered copper-coloured stainless steel Moscow mule mugs. Great for serving up festive tipples, she can impress guests with drinks like this gorgeous Holiday Mule. Railtown CateringIf Mom always asks for ‘peace and quiet’ as a gift, get the siblings to gather together to get Railtown Catering turkey to-go to save her making the Christmas dinner (and doing the clean up). 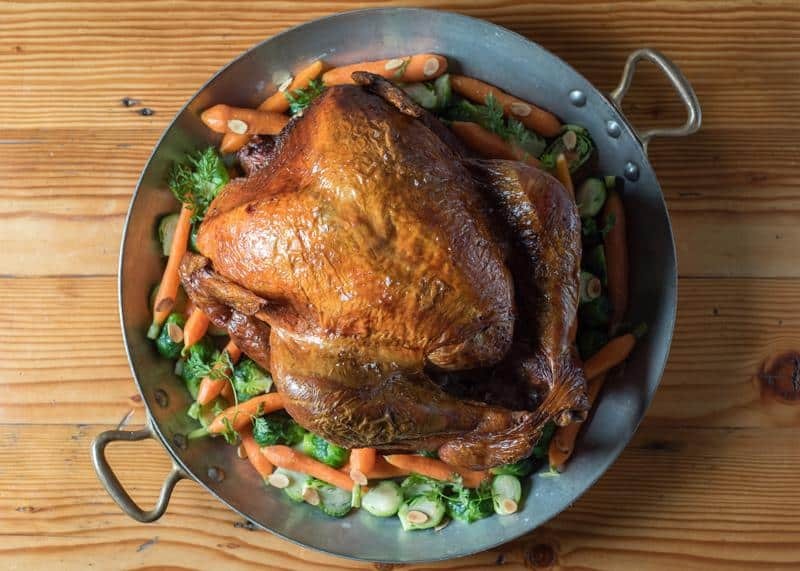 The feast includes a 16-pound sage roasted organic turkey—sourced locally from JD Farms in Langley, giblet gravy, stuffing, rolls and all the gourmet trimmings... plus dessert! They come in both ready-to-eat (hot) or ready-to-bake (cold) formats. Gourmet holiday meals will be available for pick up and delivery on December 24, 25 and 26. 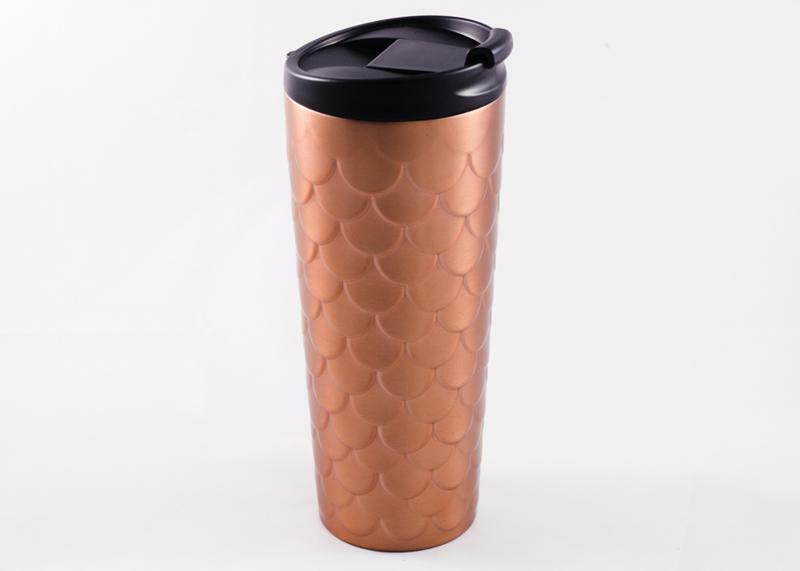 StarbucksFeed that coffee addiction with a rose gold stainless steel tumbler from Starbucks. The dimpled scale effect looks super-cool and the colour is bang-on-trend for winter 2017. 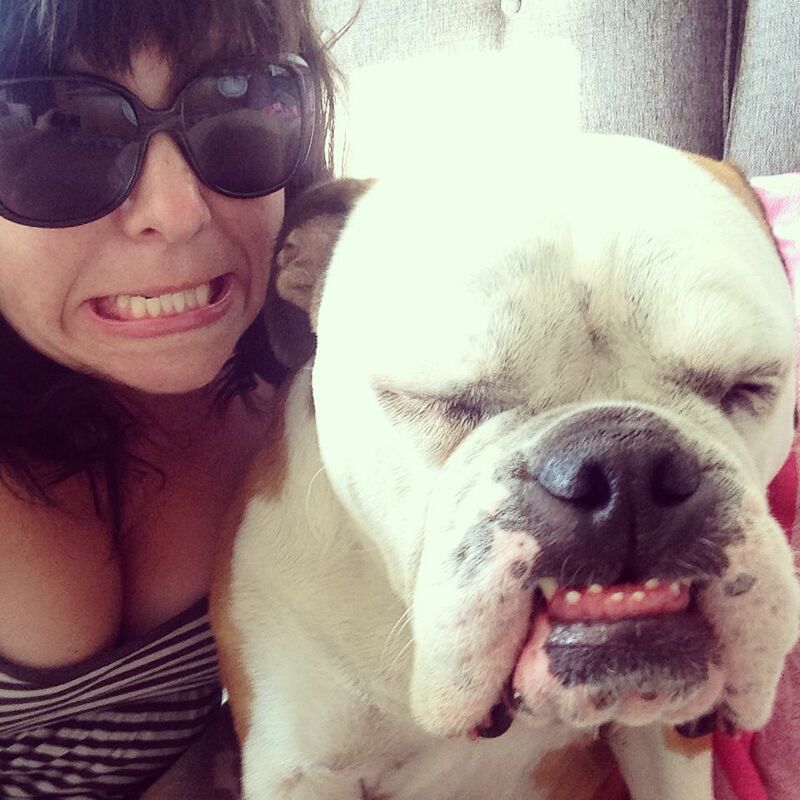 Get cheeky! A girl can never have too many cosmetic brushes—and this cheek enhancer brush from Vancouver-based, internationally acclaimed hair and makeup stylist Nadia Albano is shaped with an angle to hug the cheekbones for a perfect sculpted effect. The bonus? It also doubles as a blush and contour brush. 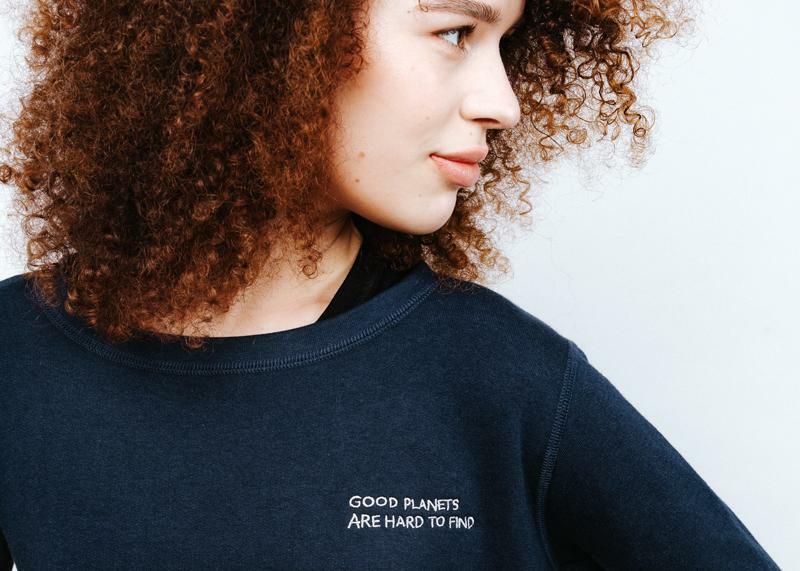 Free LabelEthically made in Toronto and embroidered here in Vancouver, Free Label’s navy Good Planet Pullover is made of ultra soft pre-shrunk bamboo fleece, a sustainable fabric that does good for the environment and looks good too. Nail polish is always a great stocking stuffer, and she'll love polishing off her perfect pedi with a holiday hue from La Couleur Couture (LACC). 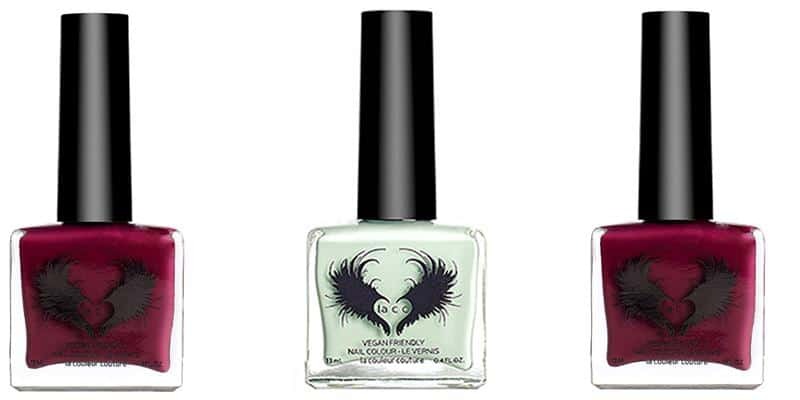 Headquartered in Vancouver and manufactured in New York, LACC creates salon-quality, socially responsible, luxury nail lacquers made with passion—and without the use of chemicals. 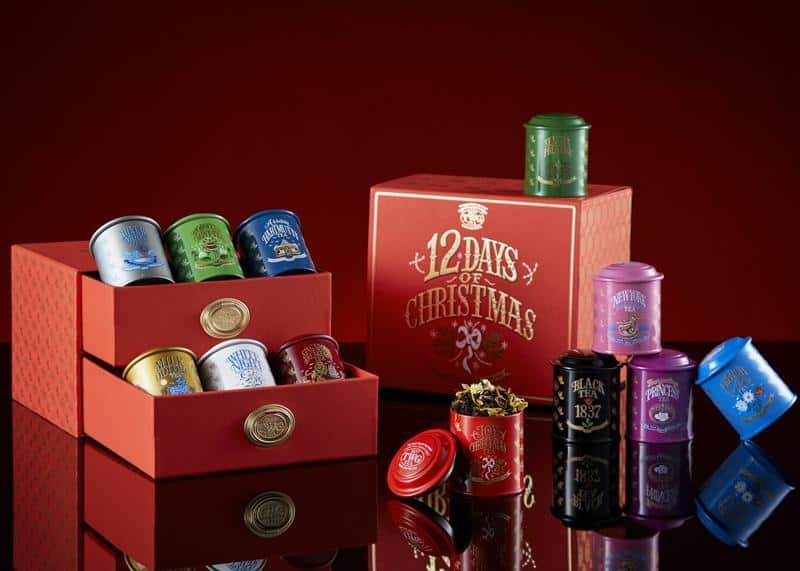 TWG TeaTea fans will love this gift box, which comes encased in a gold and ruby red chest with an elegant sleeve, and includes an enchanting collection of 12 ornament-sized 25 gram tea tins filled with TWG Tea’s favourite fine harvest teas and most beloved blends. 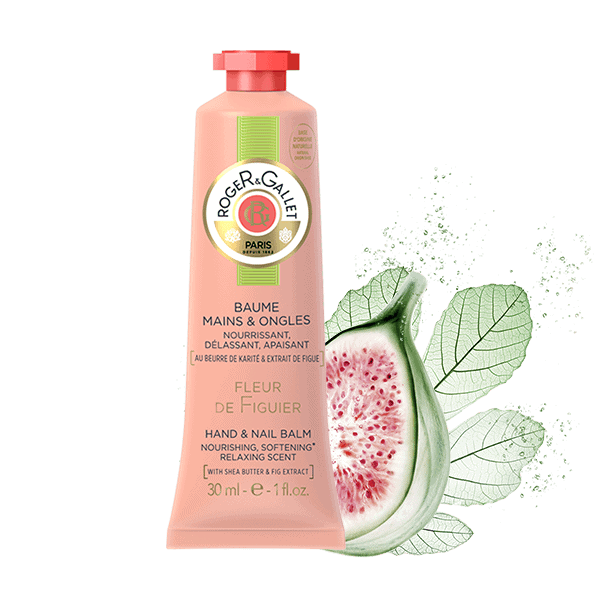 Another great stocking stuffer idea, this hand and nail cream from Roger & Gallet is absorbed quickly to provide lasting hydration. It's enriched with shea butter and features a festive fig fragrance—perfect for the holidays. 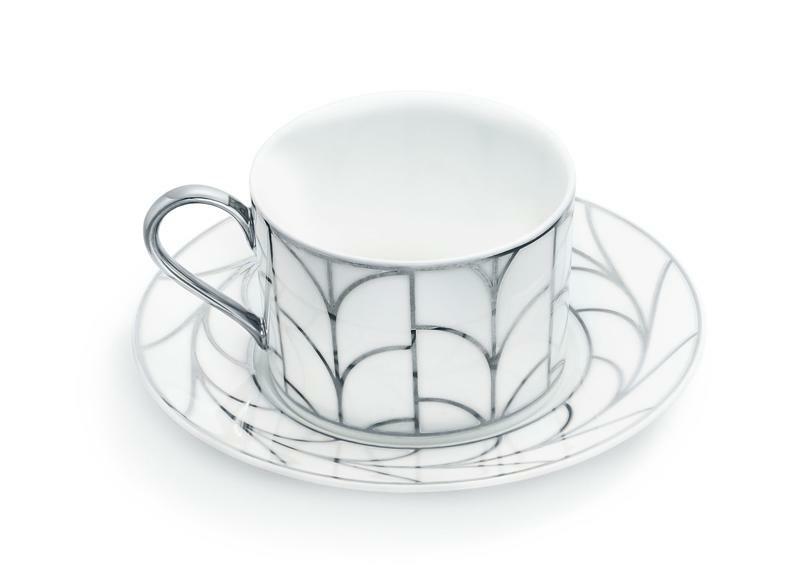 Tiffany & Co. Add some class to her tableware with a Wheat Leaf cup and saucer in bone china from Tiffany & Co.’s new home and accessories collection, which also includes items such as a protractor, ruler, drinking straw, paint can, first aid box and paper cup, handcrafted in silver by Tiffany artisans. $135 at Tiffany & Co. Silk Road Tea StoreHelp her make it through the season with a holiday survival kit from Silk Road Tea. 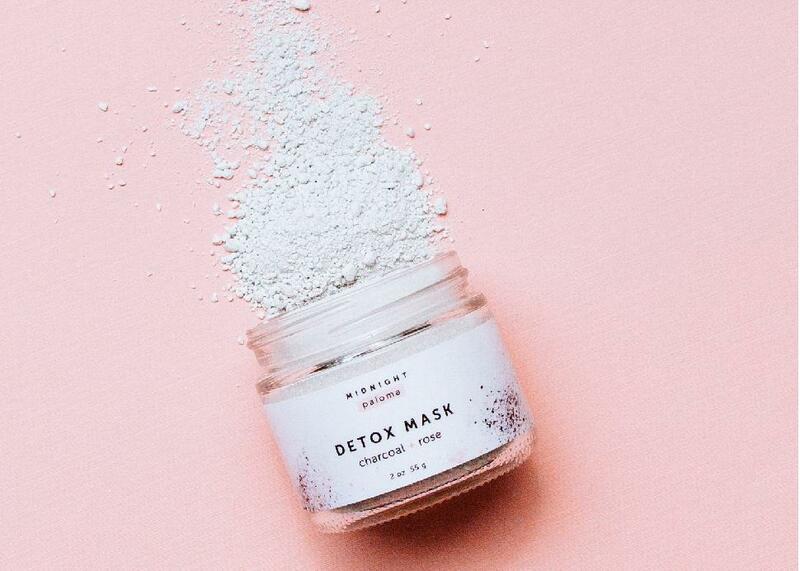 Like the store’s tea, all the brand’s beauty products are organic and additive-free. Each kit is presented in a beautiful, handmade paper pouch and includes a holiday survival guide as well as Allergy & Hay Fever Defense, Cold & Flu Ninja, Happy Mood & Stress Management Remedy, Headache & Hangover and Sweet Dreams aromatherapy roll-ons. Give her the gift of smoother skin, fuller hair and healthier joints. 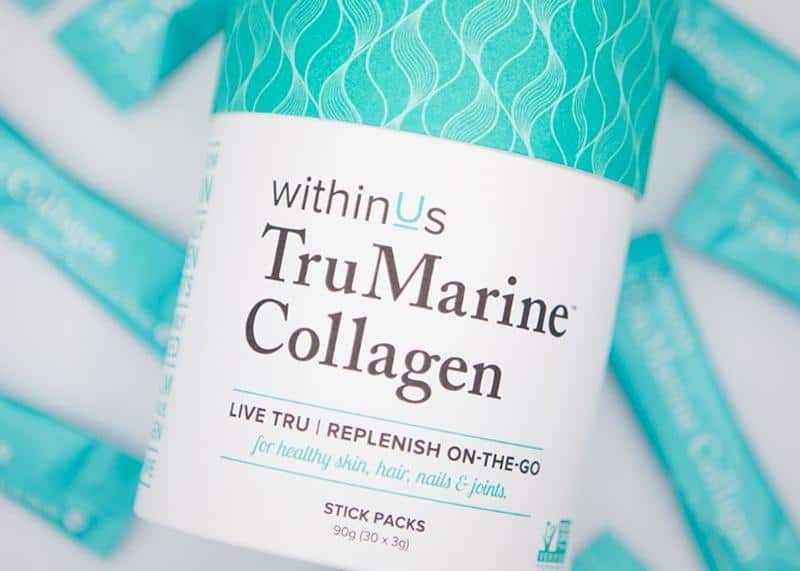 Vancouver-based withinUs TruMarine Collagen provides the highest possible quality of collagen, extracted exclusively from fish scales sourced from the deep, clean waters of the South Pacific Ocean. All she has to do is stir it into water, coffee or a smoothie and drink up the benefits. 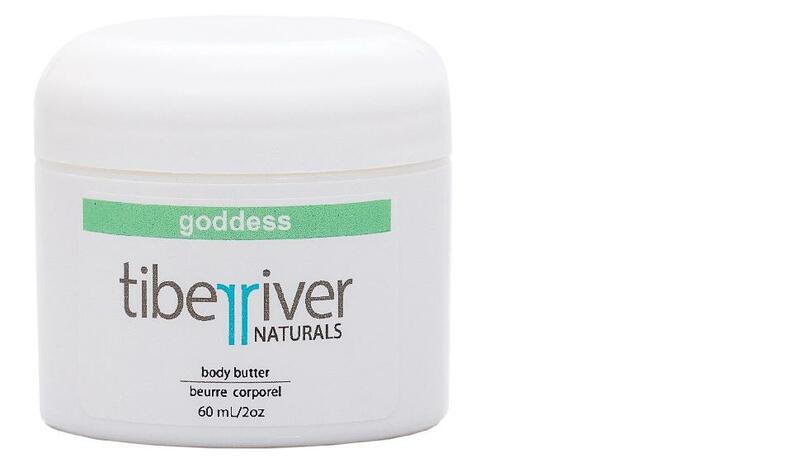 Tiber River Naturals makes decadent body butters by hand right here in Canada using ingredients that are good for the skin and the environment. And we promise she'll especially love this fresh and fruity Goddess scent. Victoria’s Elate Cosmetics wants to empower all women to make healthy choices and use the best possible products for their daily ritual. Their Universal Crème collection will flush her cheeks with a look that’s soft, dewy and natural, or highlight her face with a youthful contoured glow. The bonus? The pretty packaging is made entirely of biodegradable paper, and all of Elate’s products are vegan, cruelty-free and toxin-free. 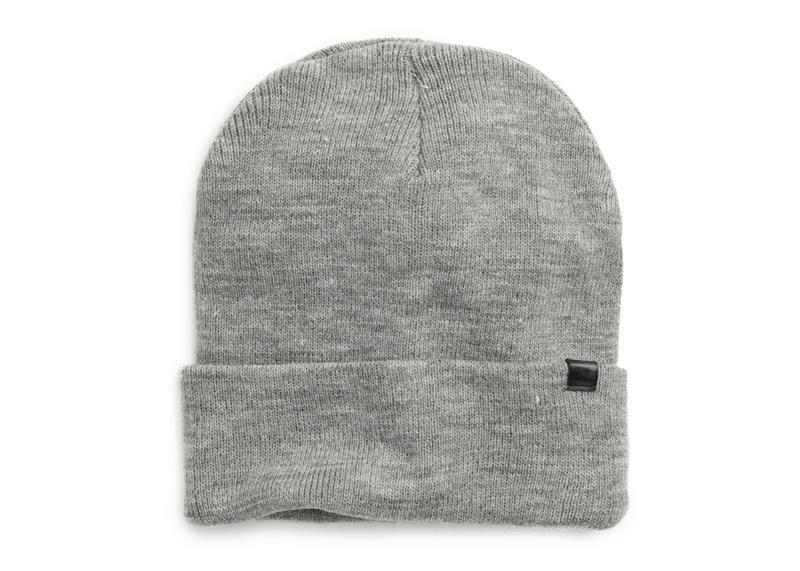 NordstromKeep her cozy with this knit and faux fur beanie hat, It's a warm way to say "I love you" this holiday season. 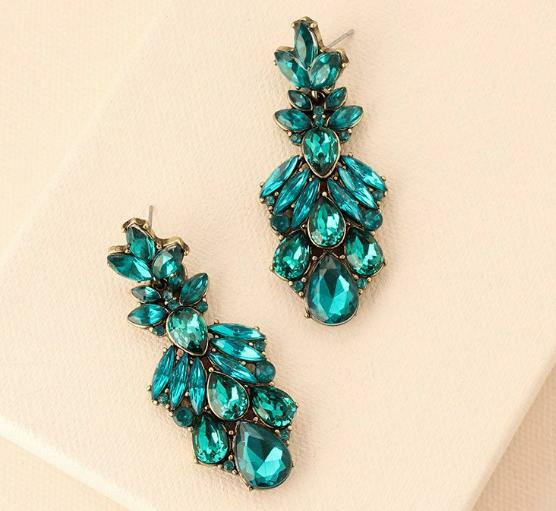 Designed in Vancouver, Olive + Piper's best-selling Ava earrings are perfect for the girl who loves some bling. Let her have her Cinderella moment as this bouquet of marquise gems catches the light and she makes the room twinkle. 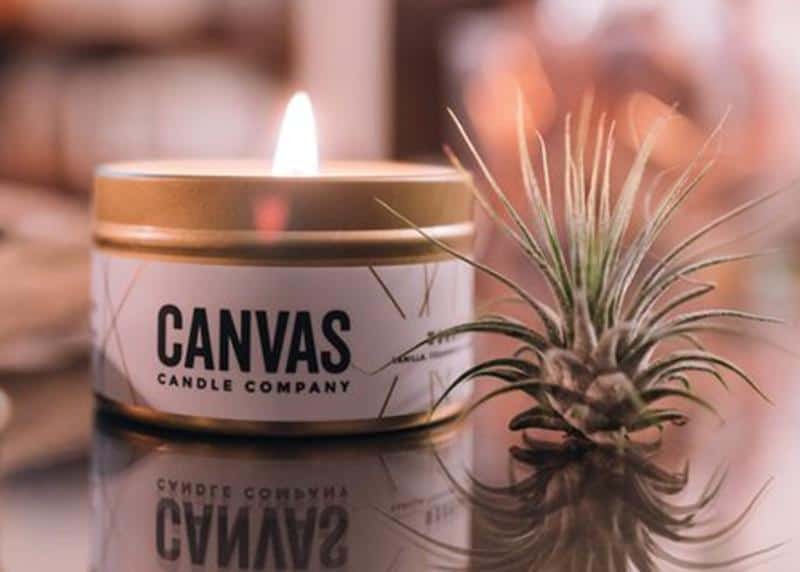 The Port Moody-based creators at Canvas Candle Company have succeeded at capturing a signature scent for Canada's West Coast. Evergreen and cedar wood fragrances are poured into this soy candle for a smell that's woodsy and festive. More fun for her stocking! 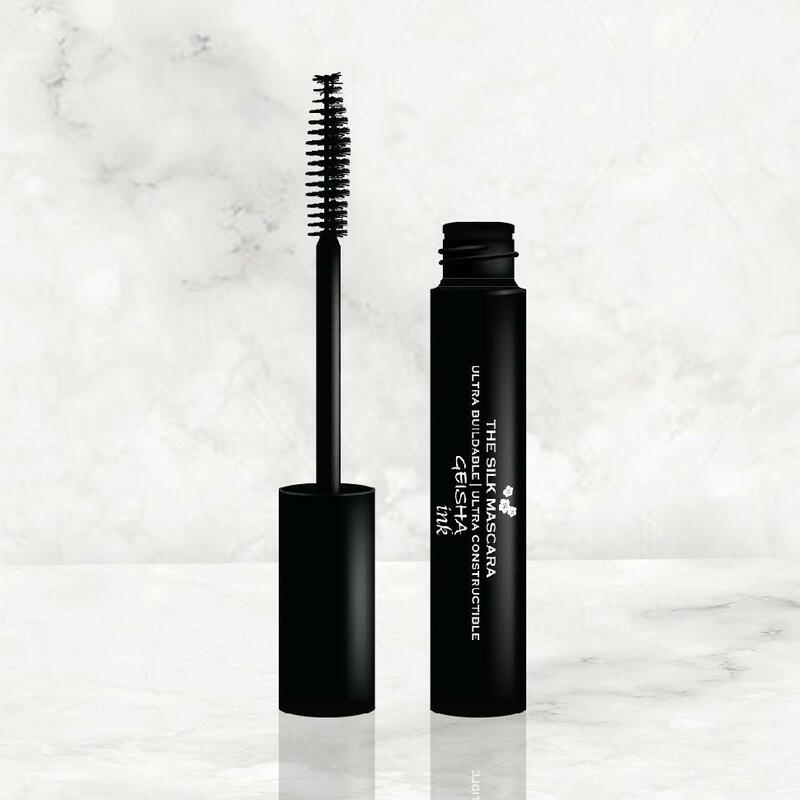 Vancouver-based beauty brand Amaterasu’s Geisha Ink silk mascara creates fuller, softer lashes without clumping. Plus, the formula is smudge-proof and water-resistant. 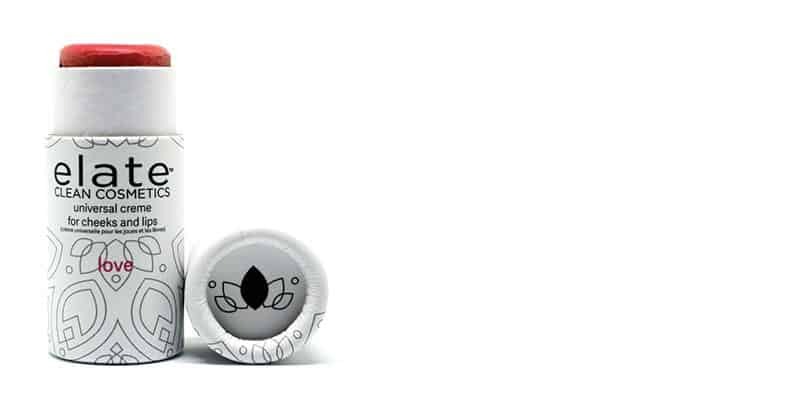 We love that each mascara is printed with cherry blossoms (sakura in Japanese) to symbolize beauty and optimism. Thomas HaasGrab a sweet treat from local chocolatier Thomas Haas. 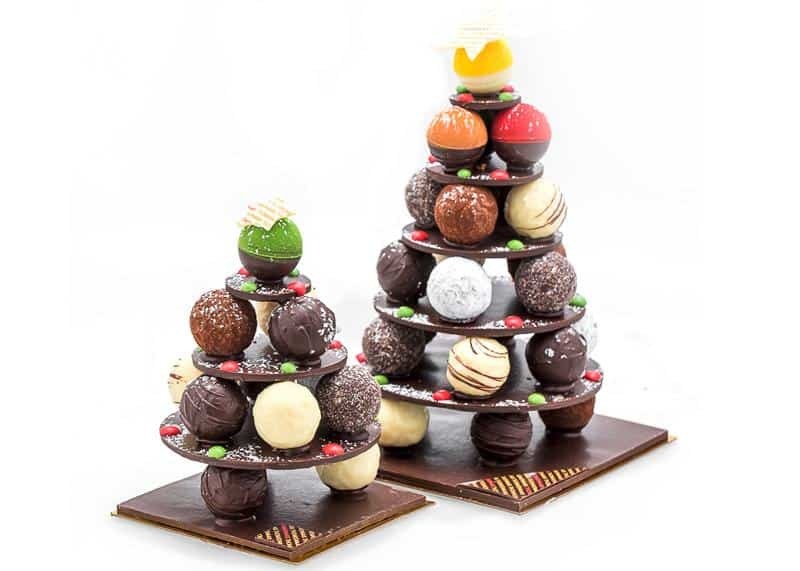 Go traditional with a chocolate gift box or try one of these handcrafted truffle trees for a pretty present that will look as good on the table as it does under the Christmas tree. 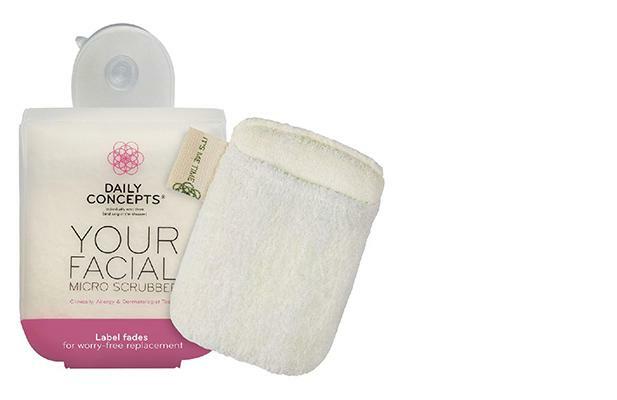 This dual texture micro scrubber from Daily Concepts slips on like a mitt and comes with a convenient pouch that suction mounts to the shower wall. The coolest part? We love that the label gradually fades to let her know when it’s time for a replacement. RYUDo you have a lady in your life who likes to go commando in yoga class? Gift her Vancouver brand RYU’s Tough Tights. 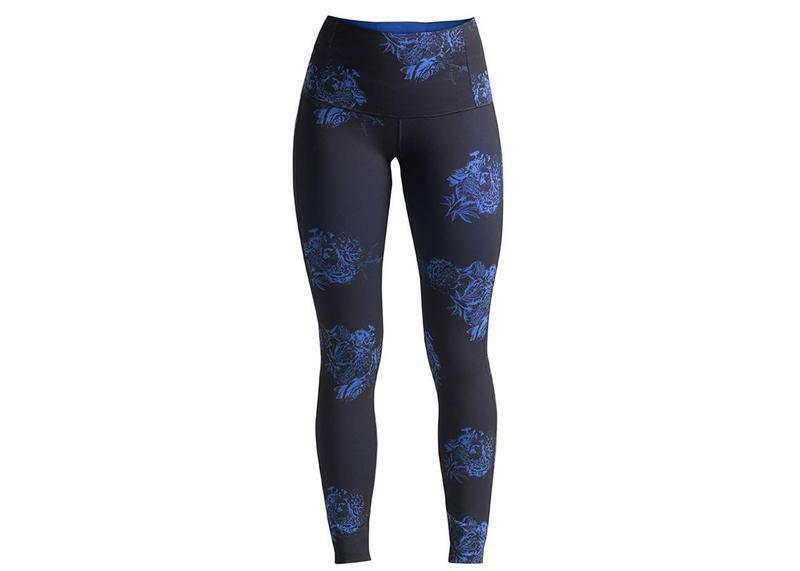 Layered compression construction wraps around the waistband for 360-degree core support, and the tights have also been designed with a bacteriostatic, carbon-mesh-lined-diamond gusset to allow the freedom to go commando. Handmade in small batches in Vancouver, Midnight Paloma is an all-natural skincare line dedicated to detoxifying the body using charcoal. This delicately scented mask uses the power of charcoal to absorb impurities and clean pores, while rolled oats soothe and rose petals hydrate her skin. Kelowna’s Lavender & Grace creates delicate and dainty jewellery that’s also perfectly on trend. We’re obsessed with these understated yet edgy gold bar Ella studs that will be her go-to earrings for seasons to come. 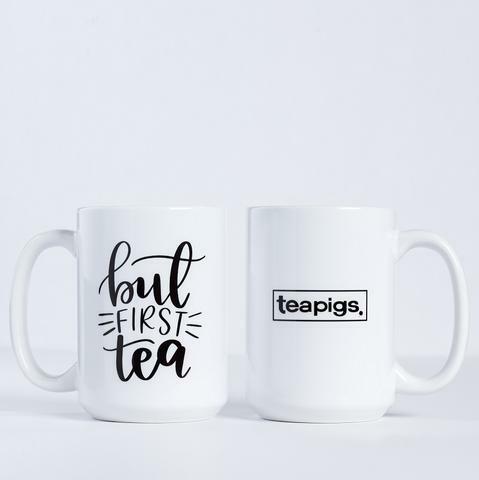 Teapigs is offering a limited-edition, handmade teapigs mug just in time for the holiday gifting season. Whether you’re looking for a teacher gift or a stocking stuffer, this perfect combo is sure to please. Make perfume, not war. 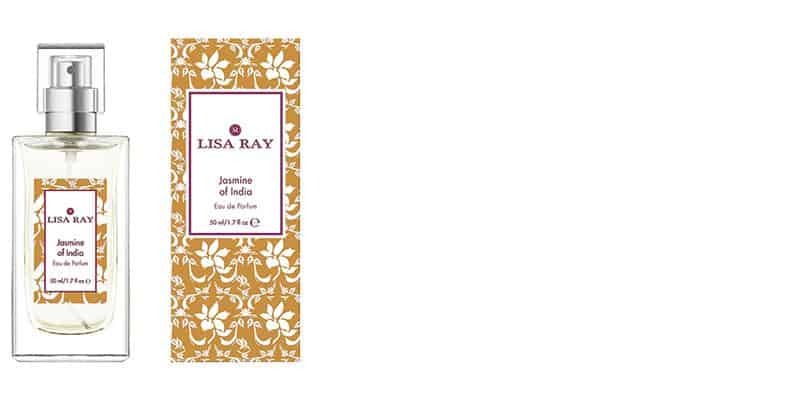 Halifax’s The 7 Virtues sources fair market natural essential oils from nations rebuilding after war or strife—and this collaborative effort with Indo-Canadian actress Lisa Ray unites the entire fragrance collection by supporting growers and their families. Allow the spicy notes of cardamom, ginger, frankincense and myrrh to transport her to India while you find peace in supporting an amazing cause. If a serum isn’t already a part of her daily beauty routine, this product will convince her to add it. 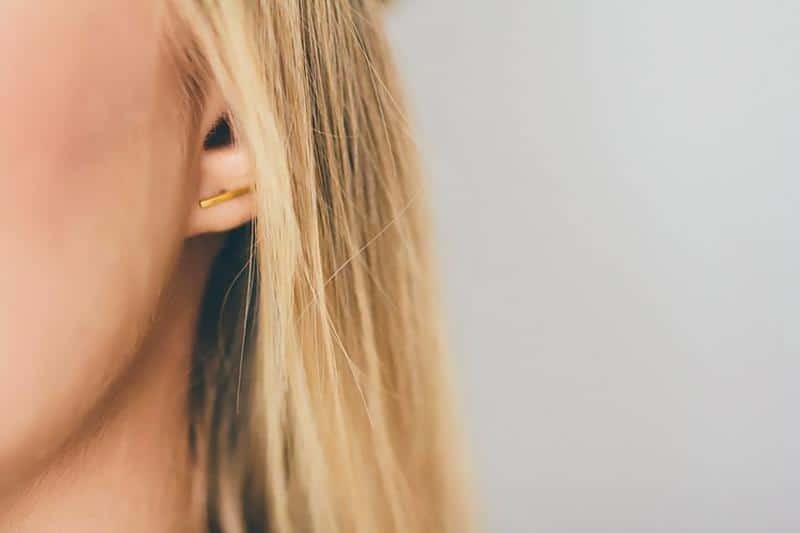 Vitamin C is a highly effective anti-aging ingredient, and this potent and fast-absorbing treatment from Vancouver physician Dr. Morrell helps reduce the visible signs of aging. 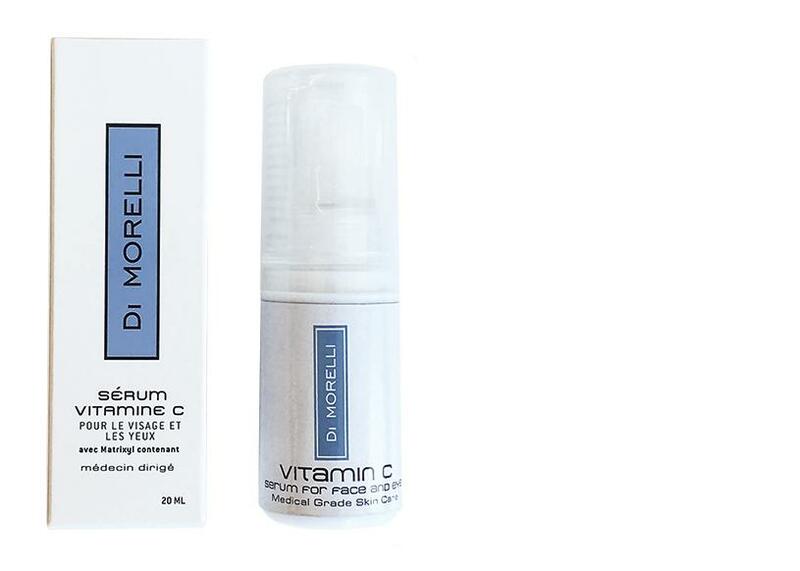 Di Morelli’s skincare line is paraben-free, hypoallergenic and not tested on animals. On those mornings after holiday parties, she will certainly appreciate this refreshing Vitamin C gel from Vancouver’s Delia Organics. 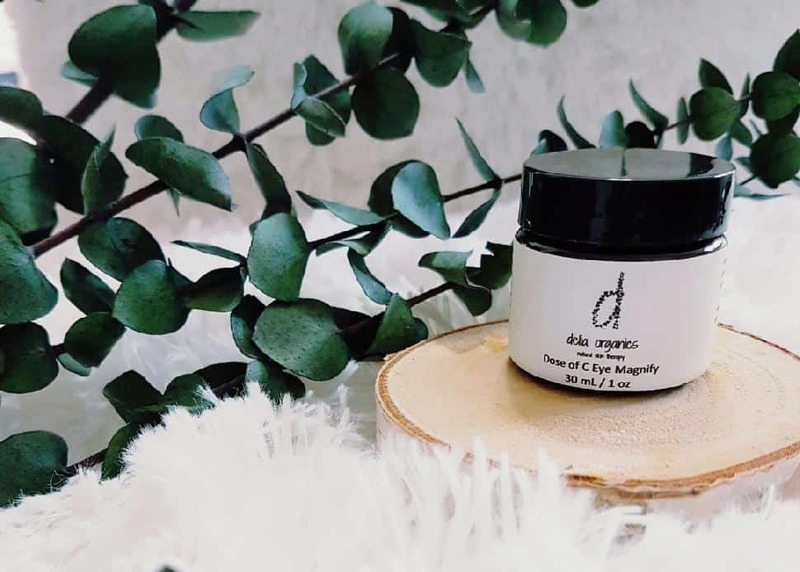 The cooling gel aids in reducing puffiness and inflammation, and all of Delia’s products are vegan-friendly, cruelty-free and made in small batches with natural and organic ingredients. She might not buy this for herself, which makes it the perfect gift! 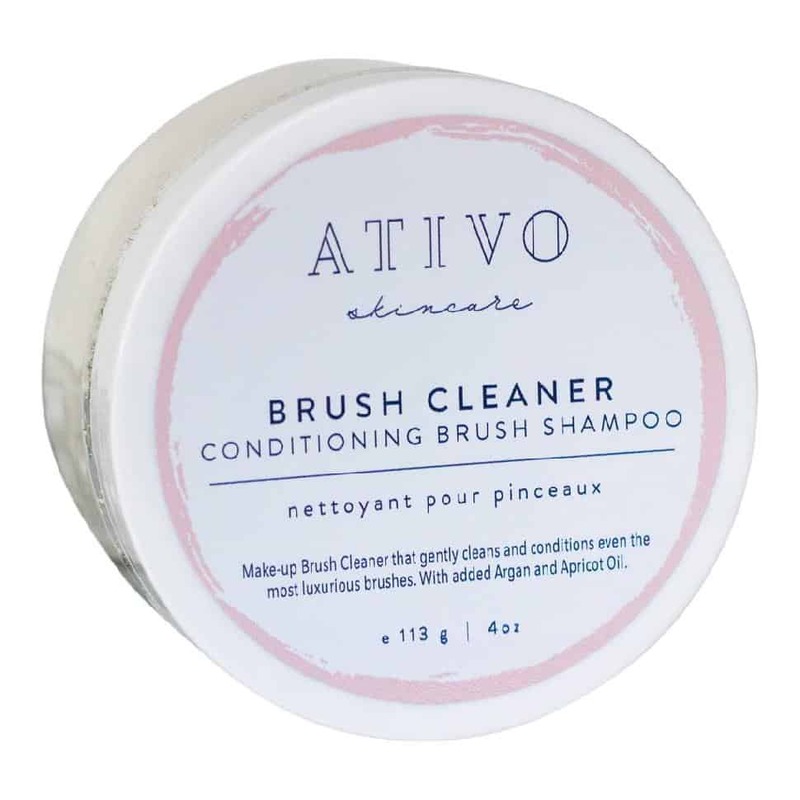 This solid brush cleaner from Vancouver’s Ativo Skincare cleans and conditions while washing away dirt and bacteria, so all her makeup brushes will get a clean start for the new year.